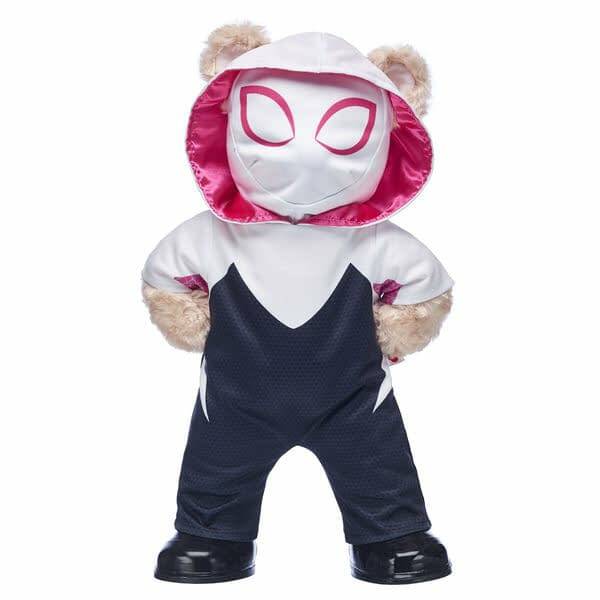 Home » Collectibles » Build a Bear Has a New Line of Spider-Verse Bears, Including Spider-Ham! 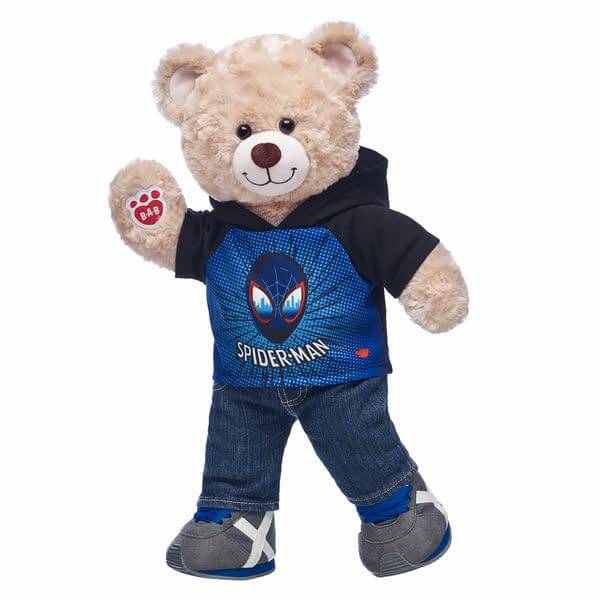 Build a Bear has a new line of bears and outfits based on the upcoming Spider-Man: Into the Spider-Verse film hitting theaters on December 14th. Outfits for Miles Morales and Spider-Gwen are available to dress a bear in, along with a special edition Miles Morales bear. You can even get a Miles sayings sound piece to put into the bear. The real story here however is that Peter Porker himself, Spider-Ham, has a stuffed toy inside the store. This is a pre-stuffed item, you can’t build him. I am going to go ahead however and call him the must-have stuffed toy of the season. These are available online and in stores now. 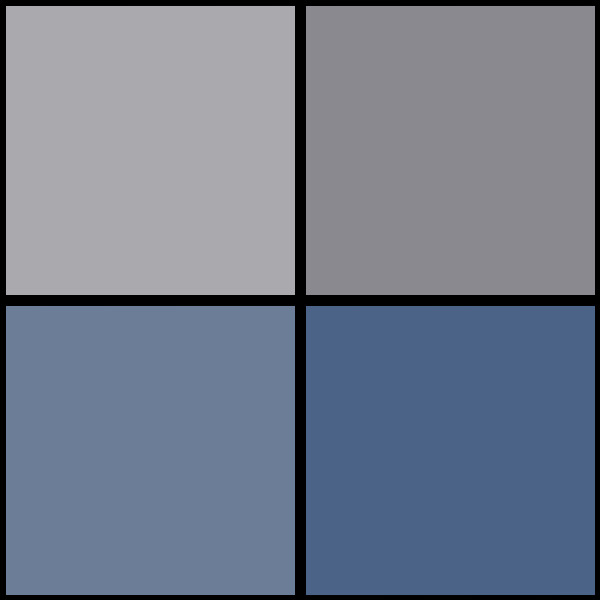 Check them out below and order here. 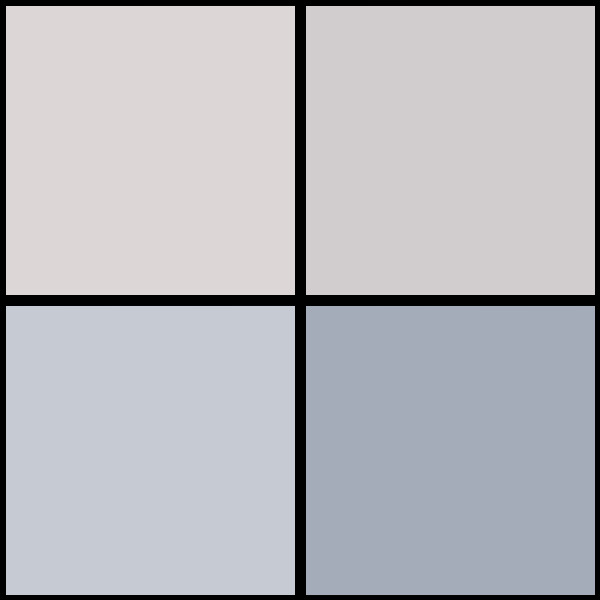 Wwsshh!! 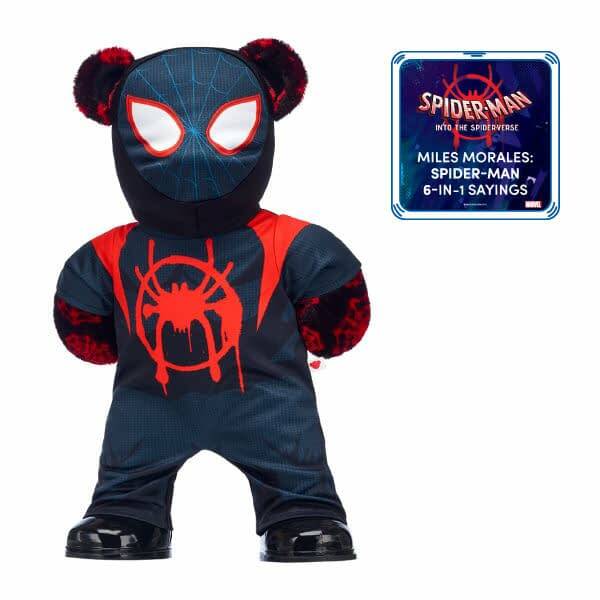 Journey into the Spider-Verse with this action-packed Miles Morales: Spider-Man teddy bear! Miles Morales is a Spider-Man unlike any we’ve ever seen before, and now you can take on the forces of evil with this cool new hero by your side. 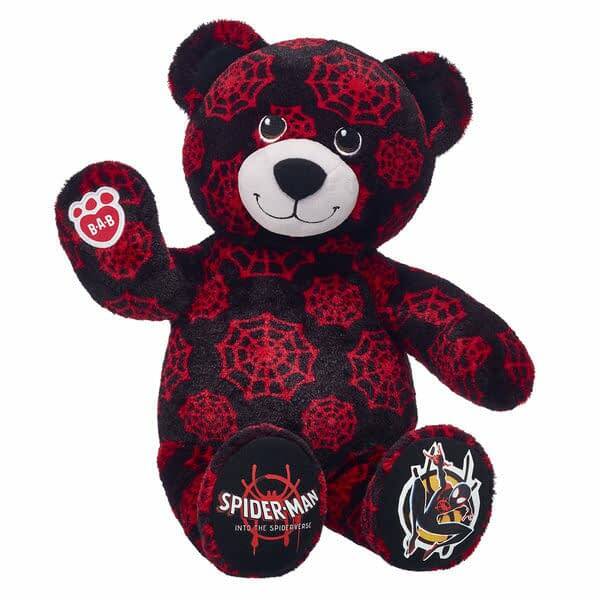 This web-slinging furry friend has black and red fur and “Spider-Man: Into the Spider-Verse” graphics on the paw pads. Experience the Spider-Man story through the eyes of a new hero and dress your furry friend in a Miles Morales costume or hoodie! Unlock the hero inside by dressing your furry friend in this epic Miles Morales: Spider-Man costume! This two-piece look includes a bodysuit and hood. 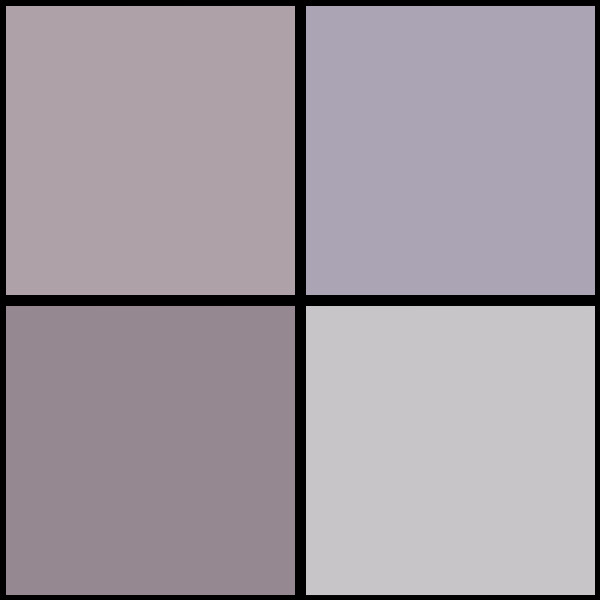 Save the city by adding it to your furry friend today! 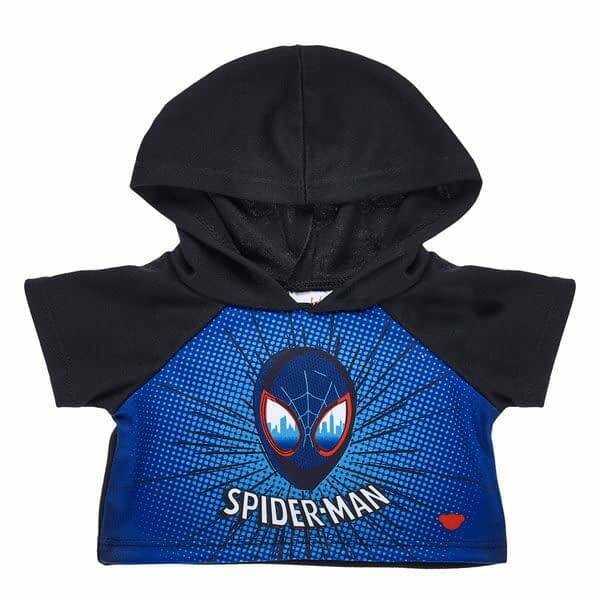 Your furry friend can join the web-slinging fun with this cool Miles Morales: Spider-Man hoodie! Your furry friend will be all set to take on the forces of evil in this black and blue hoodie. 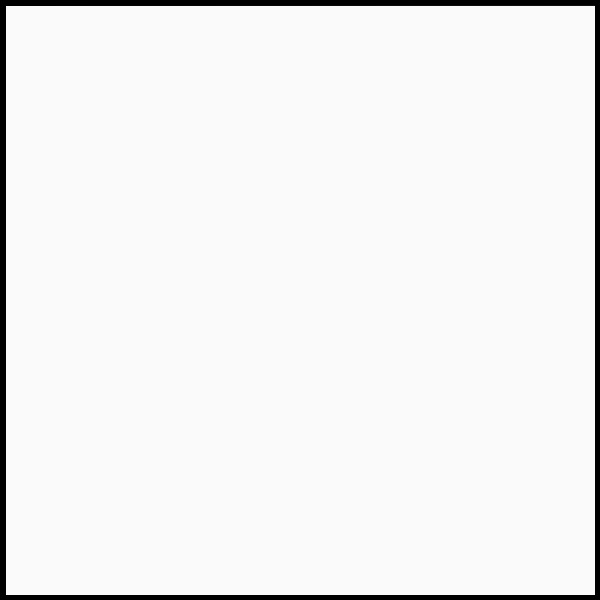 Your furry friend will look just like the spunky and free-spirited Spider-Gwen in this awesome two-piece costume! 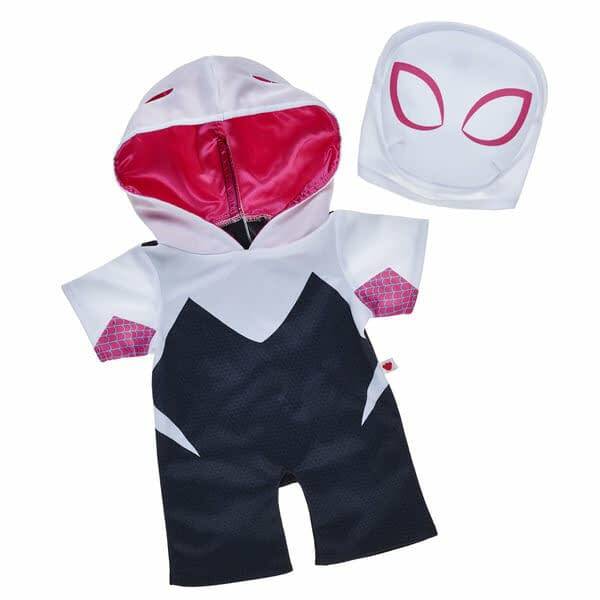 Spider-Gwen is a natural leader who helps Miles Morales adjust to his new powers, and your furry friend can look the part with this white, pink and black bodysuit and hood. Spider-Ham, also known as Peter Porker, is a sweet and hilarious member of the Spider Family. When he’s not acting like a total ham, this loyal friend can be found fighting alongside the other heroes of the Spider-Verse. 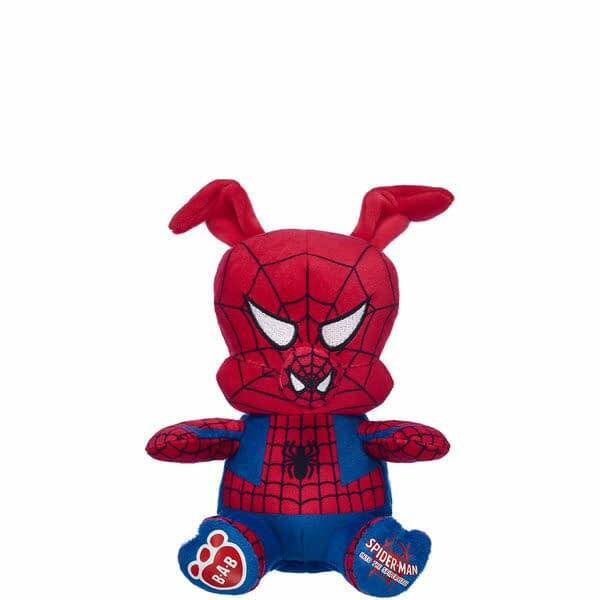 This pre-stuffed Spider-Ham furry friend has the official “Spider-Man: Into the Spider-Verse” logo on its paw pad! 'Into the Spider-Verse': See Miles Morales Deal with...Puberty?!? 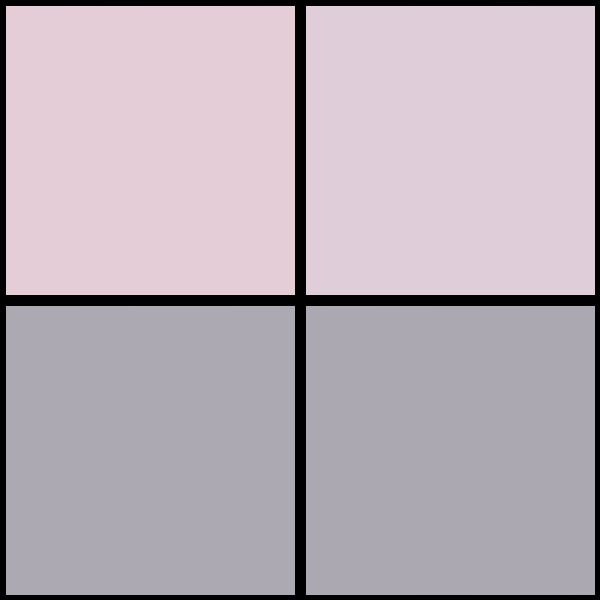 BC Figure History Thursday: Spider-Gwen!